Before my kids could even read I started having them sit down with their picture Bible to think about the story that was there and to pray by themselves. As soon as they learned to read I had them read a page in a very easy beginner Bible. I wanted them to get in the habit of taking time out of their day to spend in God's word and prayer. We recently received Beloved 365 Devotionals For Young Women for one of my girls to use. This hardcover devotional obviously has 365 daily devotionals. Each page has colorful flowers going down the sides. The Bible verse is in reddish print and the encouraging devotional is directly under it typed in black. There are also lines at the bottom where you can write your thoughts or take notes. 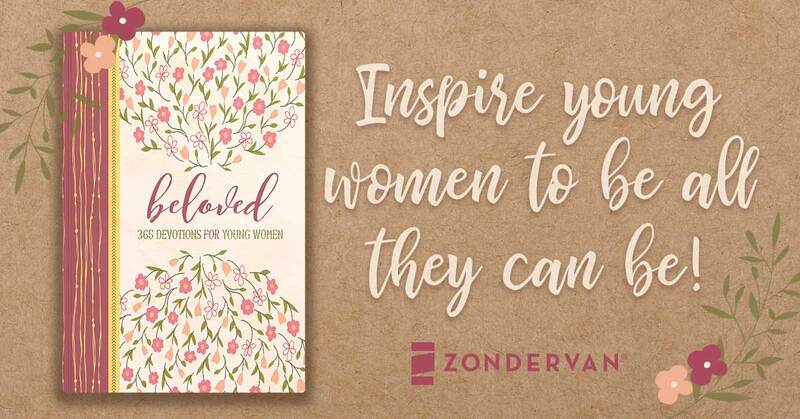 These devotions are geared to females. They discuss girls and women of the Bible that you can gain wisdom and inspiration from. Studying these women will help you keep God in the forefront of your mind. The Bible verses chosen are about Abigail, Ruth, Tamar, Elizabeth, and other women. After reading the verse the devotional talks about what is going on in the text and how we can relate it to our lives. 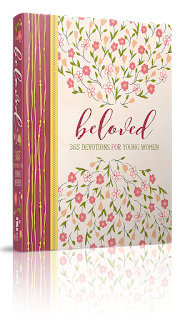 Beloved is geared for young women, but any women can be encouraged by reading them. 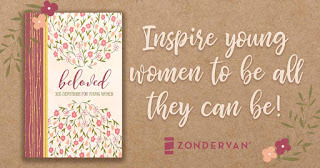 I really like this devotional because it is showing my girls women that they can look up to and learn from how they lived and maybe they can use them as an example for their own lives. I think sometimes we miss what these women did in the Bible because we are more focused on the story not on the individual women.